The Nani Truck Dock system consists of a hydraulic scissor lift table in solid steel construction. 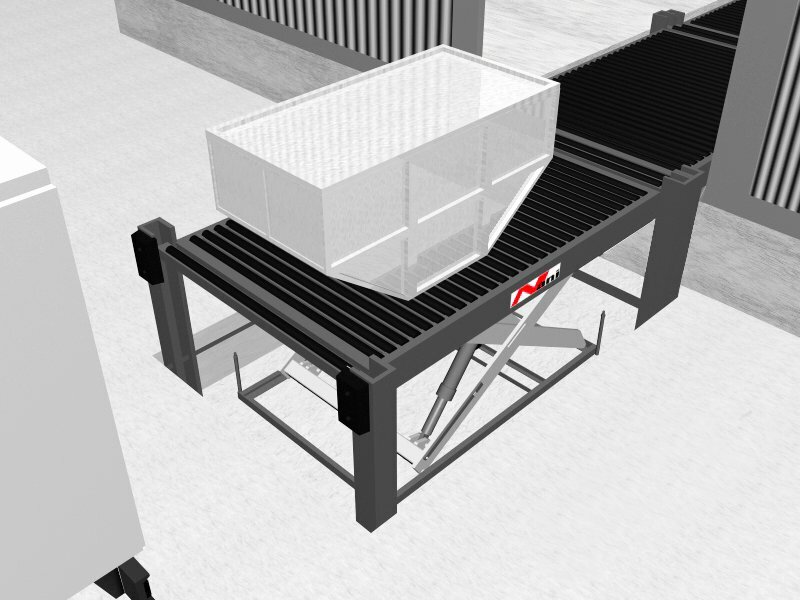 It allows the loading and unloading of airfreight containers and pallets (ULDs) to and from trucks. 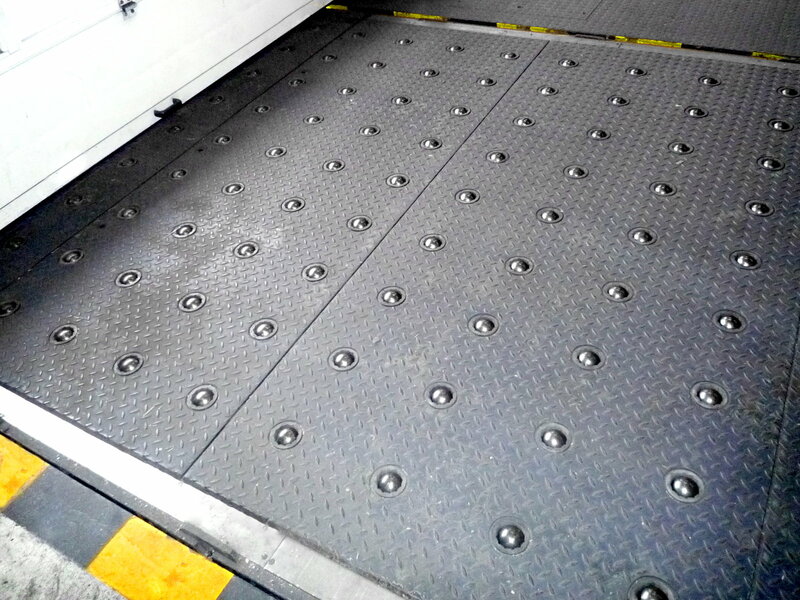 The ULDs (Unit Load Devices) are transported horizontally on the truck dock via a roller track, ball track or a caster deck. Reliability and safety are important in freight handling at airports. The development, design, manufacturing and the entire associated service takes place on one location. In this way, we control the creation of value chain around our products ourselves and can therefore fulfill these high quality requirements. When it comes to individual, extraordinary tasks for efficient cargo handling, we develop with our design engineers tailor-made solutions at short term. In our more than 20 years history of our company, we have repeatedly demonstrated our innovative solutions in lifting technology.